Martin Enclosures designs and manufactures server racks and server cabinets for a wide variety of applications. Our core markets include Data Center, IT & Networking, Telecommunications, Broadcast/AV, Medical, and OEM. With the demands and challenges that face the IT industry, Martin has designed high performance versatile server rack solutions to meet your needs. 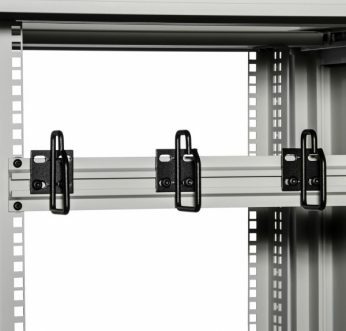 Our server racks and server cabinets provide a flexible platform to mount your equipment and supporting accessories. 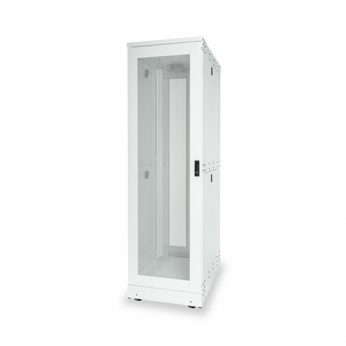 Martin Enclosures offers a wide variety of Made in the USA, standard, modified standard and custom server rack solutions. We take pride in developing solutions for progressive applications that require the highest quality and most advanced features. 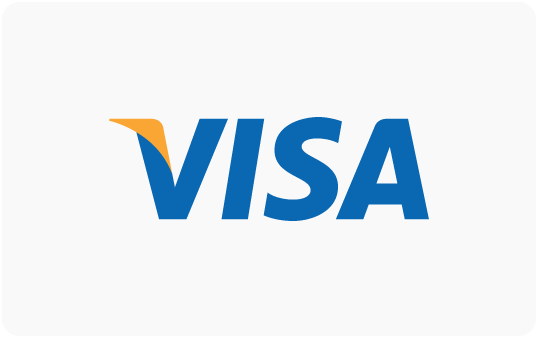 We intend to meet and exceed customer expectations. 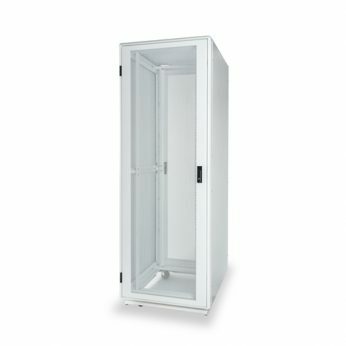 Our high quality server racks and server cabinets provide security and protection for critical equipment. 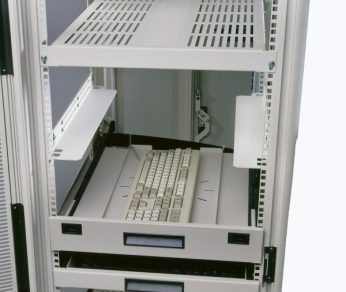 Martin Enclosures’ server racks are the most versatile in the industry. Our innovative frame design allows the customer to virtually chose any frame size. 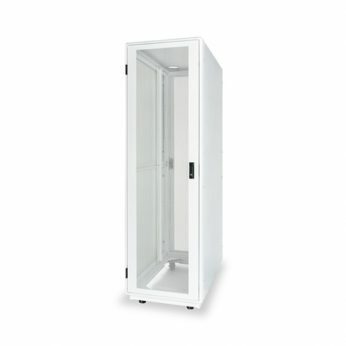 Martin Enclosures has a large line of server rack and cabinet solutions for various applications. 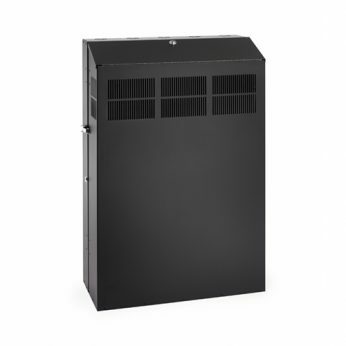 From wall mount racks, to data center racks, to sound enclosures Martin has you covered. For standard IT, Networking, and Data Center rack solutions our MSR-Series, MET-Series, and MPR-Series are ideal. The MAV-Series and MSV-Series help AV/Broadcast professionals organize and protect their rack mount equipment effectively and safely. 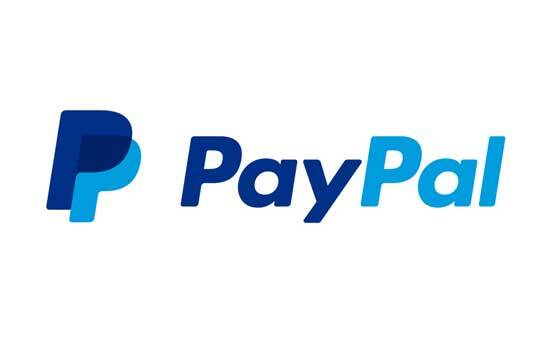 Other popular applications include seismic server racks, shielded enclosures, double wide server racks, colocation server cabinets, air conditioned server racks, and much more. 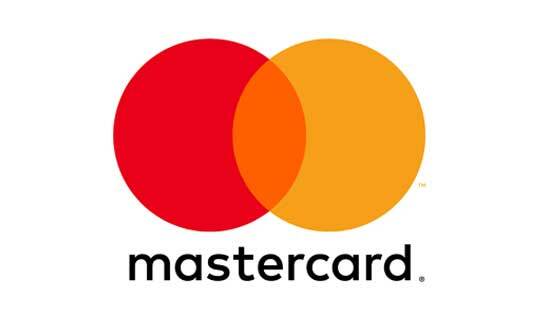 If you do not see what you are looking for please inquire about our custom solutions. 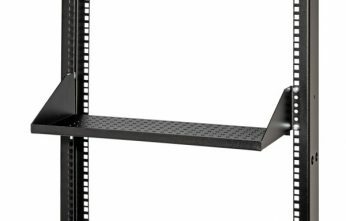 WHAT SIZE SERVER RACK IS RIGHT FOR YOU? Martin’s standard server rack frame sizes range from 14U all the way to 48U , with various width and depth options. If our 180 different standard sized configurations doesn’t meet your applications requirements we can easily design a custom solution that will work for you. To choose the appropriate size, select a server rack or server cabinet with enough internal space to house your servers as well as other accessories. For example, you want to make sure you leave room in the rear of your rack mount cabinet for cabling, PDUs, and any environmental monitoring devices you might have. If you are planning on expanding your set up in the future, ensure there will be enough space to contain additional equipment. Rack mount equipment is measured in “Rack Units”. 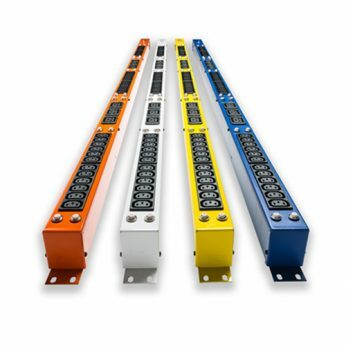 One rack unit is equal to 1.75″ in height. Standard cabinets are 42 rack units, or 42U. Be sure that the rack will fit in the space given. 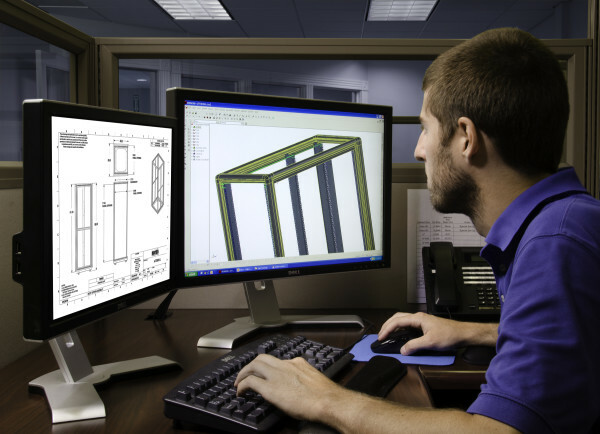 Keep in mind, Martin Enclosures offers custom solutions to meet your specific needs. Martin Enclosures MET-Series Network Rack comes preconfigured to meet and exceed expectations when it comes to a Network Server Rack. 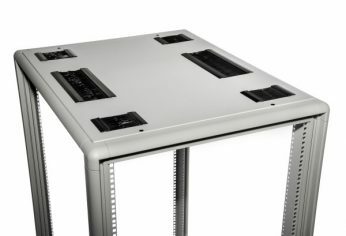 The MET-Series Server Rack is wider than the MSR-Series which allows for a larger cable management area. The latest addition to the Martin line is the MPR-Series Server Rack. Martin’s MPR-Series is an all steel version of server rack that gives customers a versatile and affordable option to safely secure their data. 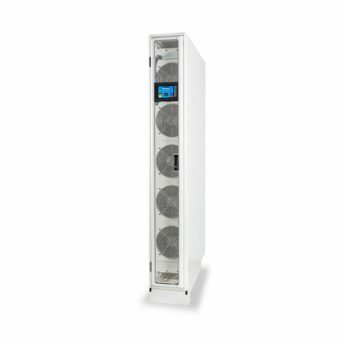 The MAV-Series AV Rack is an economical Audio Visual or Broadcasting rack solution. Martin’s MAV-Series Rack is gangable and easy to assemble.